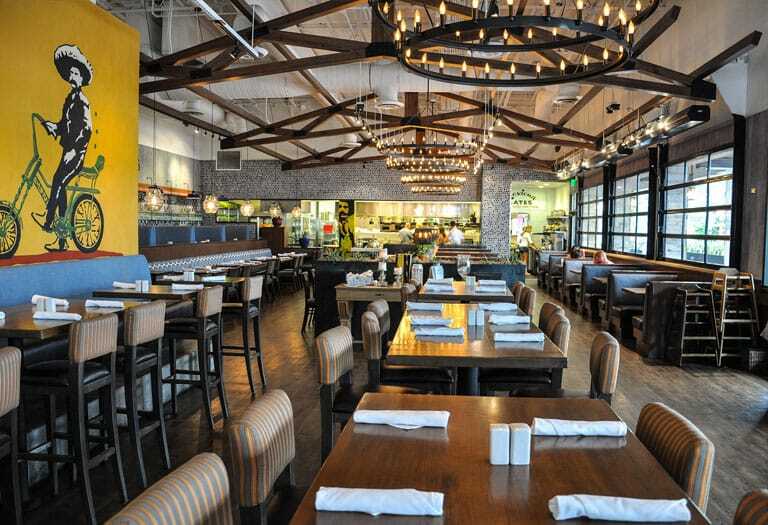 The colorful and spacious Main Dining Room showcases Mexican street art inspired décor throughout an open interior that flows from high-top bar tables to cozy banquettes. Available for large parties, events, and full buy-outs. Take over the downstairs Private Cantina space that comes fully equipped with a private bar, and give your guests the gift that keeps on giving – margaritas! 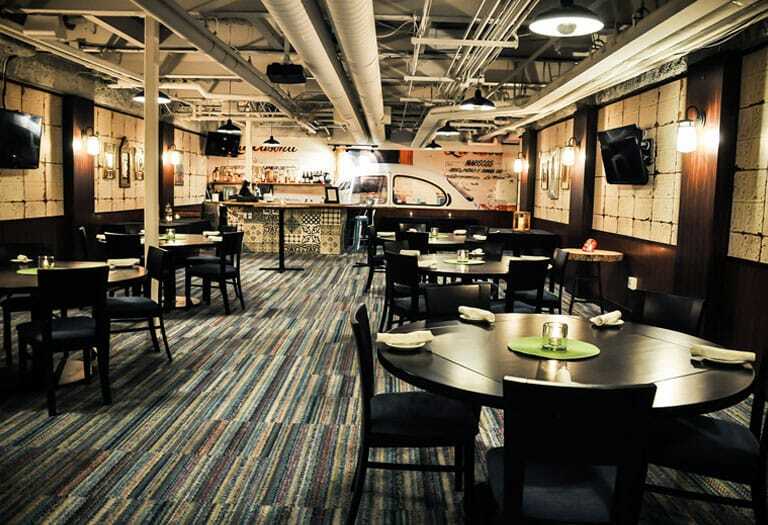 Sit back and relax with a margarita in hand at this space that’s great for smaller events. 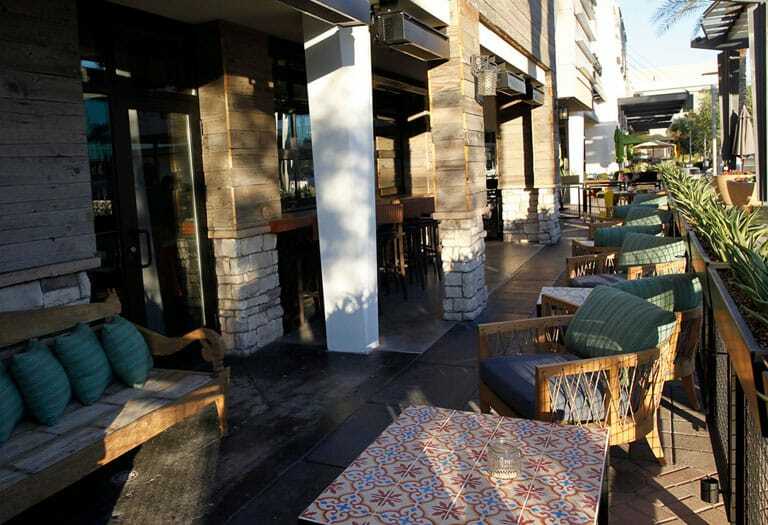 Skip the siesta, come fiesta on the South Patio fully equipped with versatile seating and access to the bar. Home to ultra-fresh tacos and signature drinks, Blanco Tacos + Tequila is the ideal destination when you just know it is 5 o’clock somewhere. 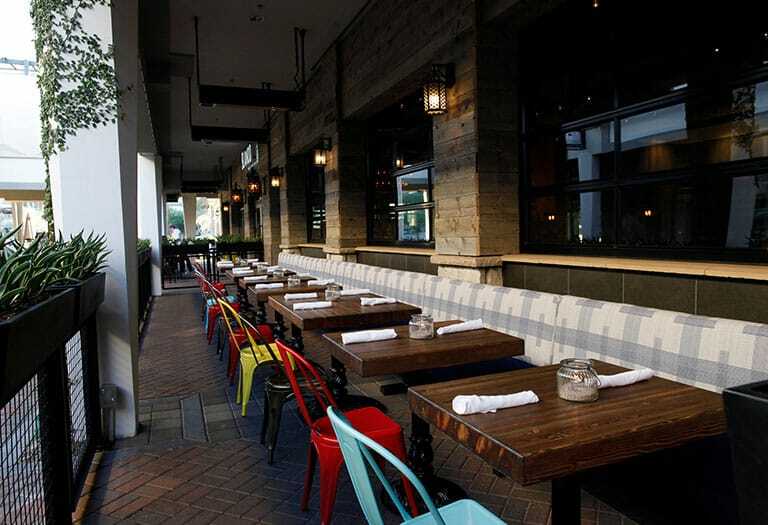 Dine inside or al fresco on our beautiful patios, because there is no need to keep your fiesta inside four walls.